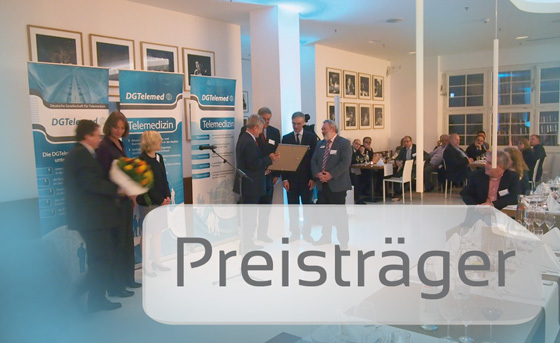 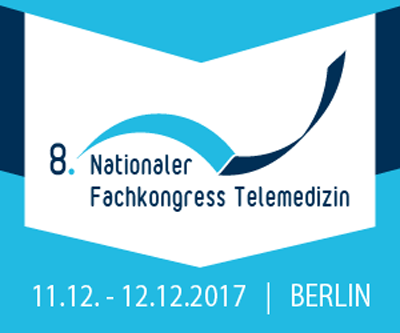 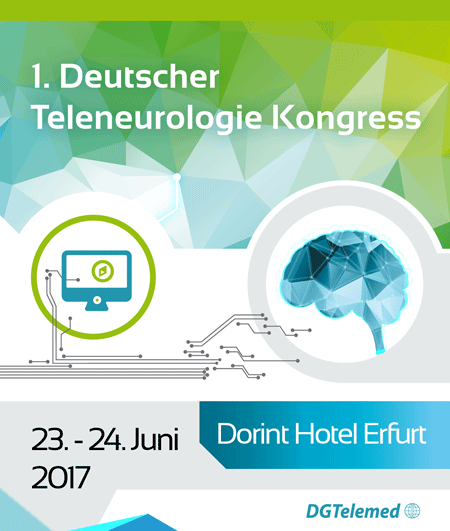 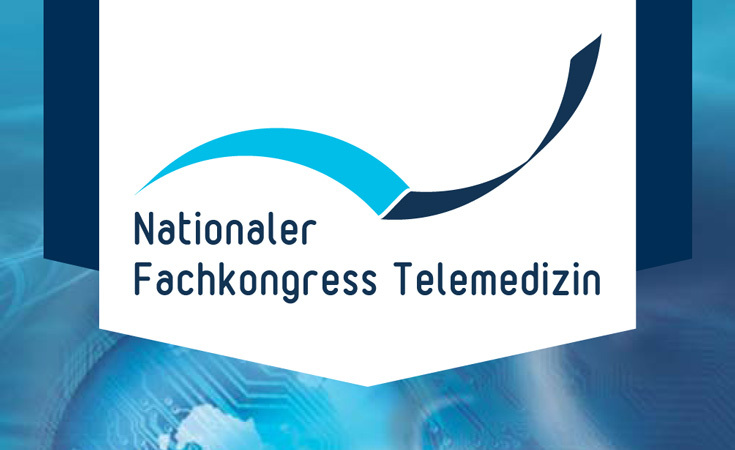 During the last years in Germany various initiatives in telemedicine and telematics - primarily initiated by physicians - have shown up. 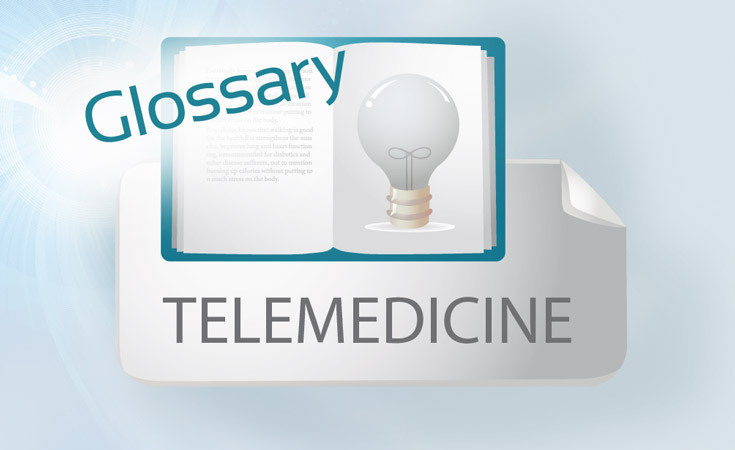 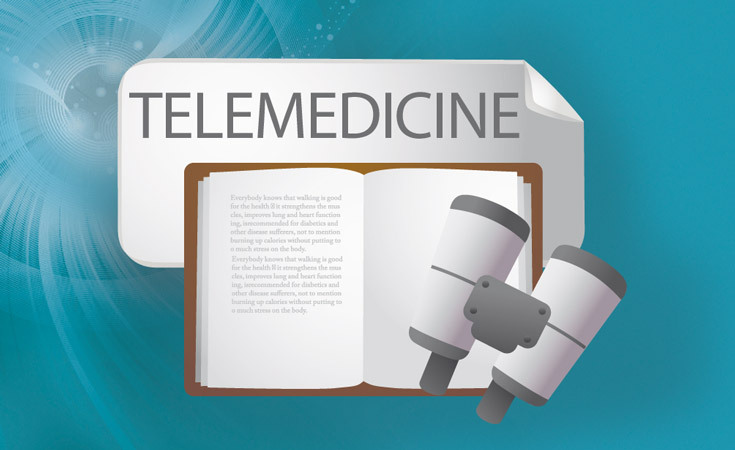 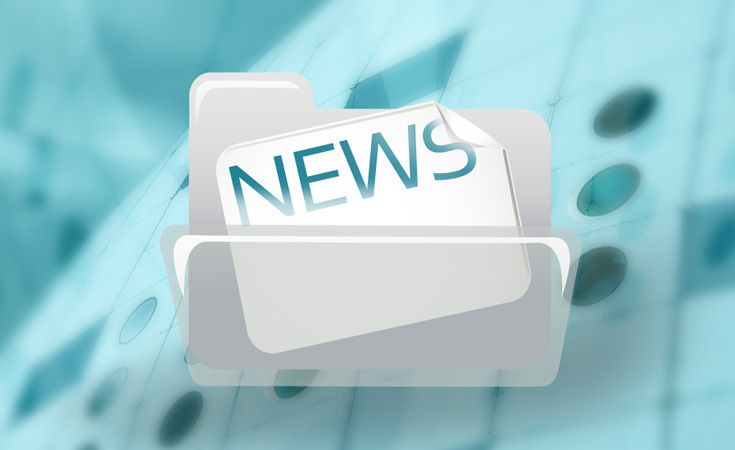 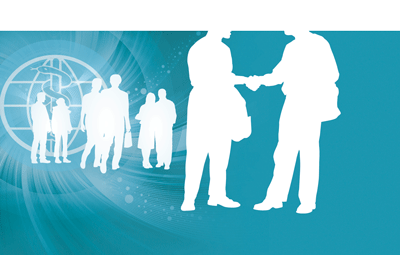 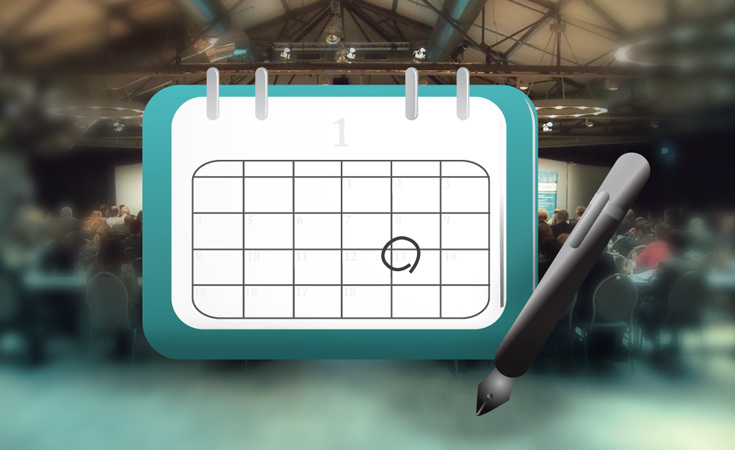 Various projects in different medical disciplines are focussing on telemedicine. 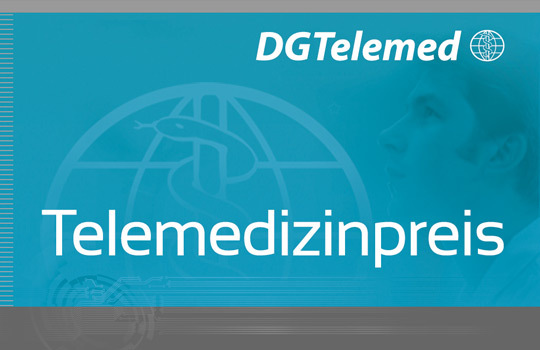 But there are only few examples how innovative solutions in telemedicine can become general standard in diagnosis and/or therapy or can be developed into sustainable regular services. 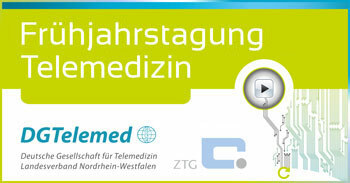 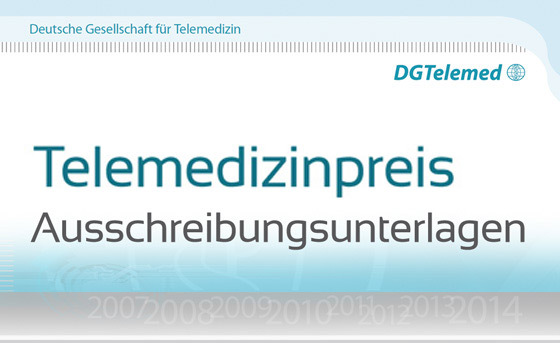 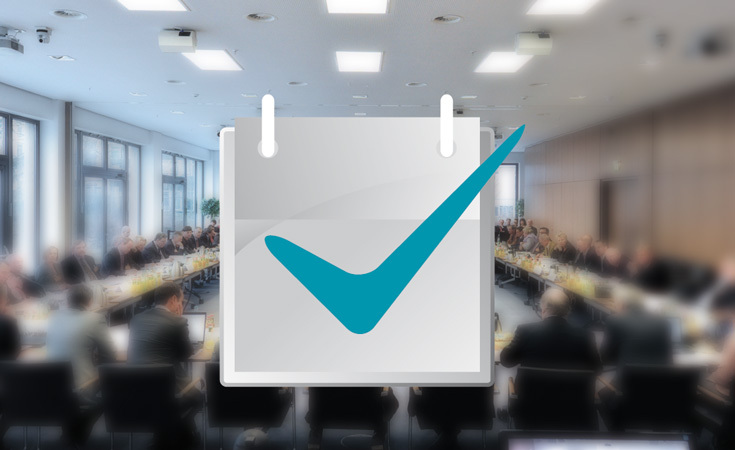 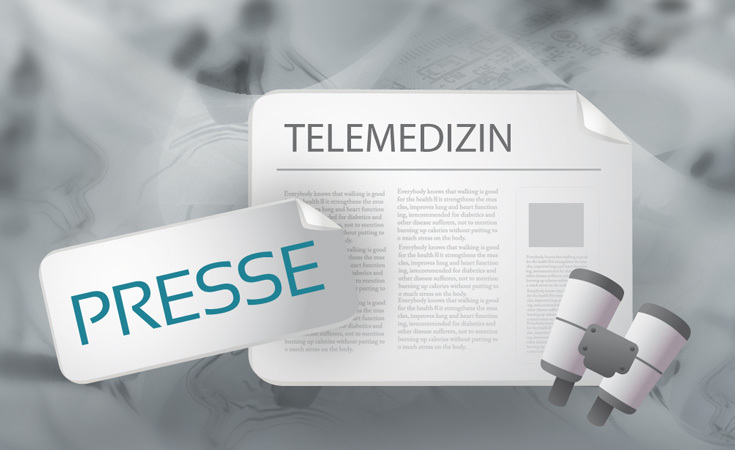 A wide-spread application of telemedicine in Germany and abroad has failed due to the small-sized organisational structures of healthcare for in- and outpatients and - with regard to abroad - due to the fact that German healthcare companies primarily have a local orientation and their focus is Germany, not abroad. 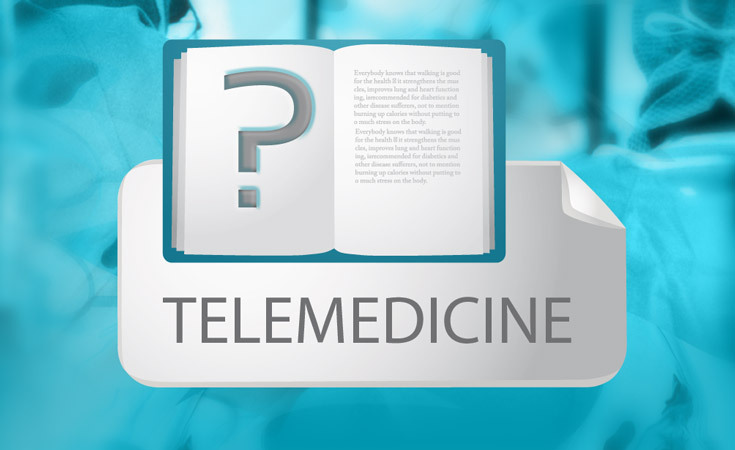 The overcoming the boundaries of the different healthcare sectors and the upcoming of performing healthcare companies acting nationwide at first in inpatient care, but later also in outpatient care should - and will - be used for telemedical applications.